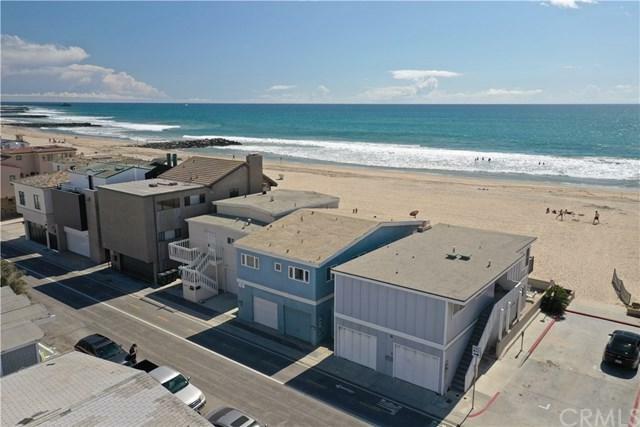 Prime oceanfront property, located on one of the most sought after stretches of Newport Beach coastline. 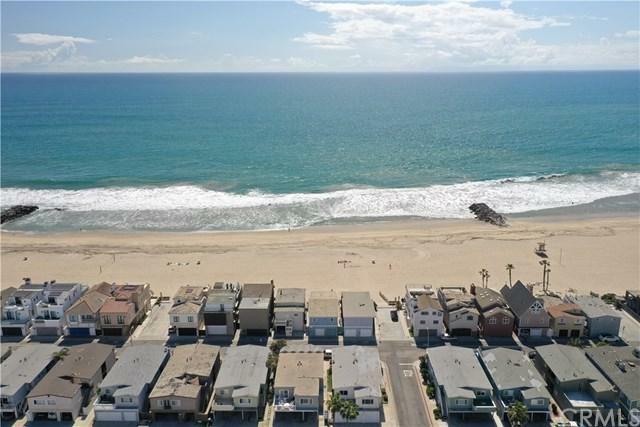 This location along the oceanfront features whitewater views, situated off the boardwalk directly on the sand with amazing views of Catalina and endless sunsets. 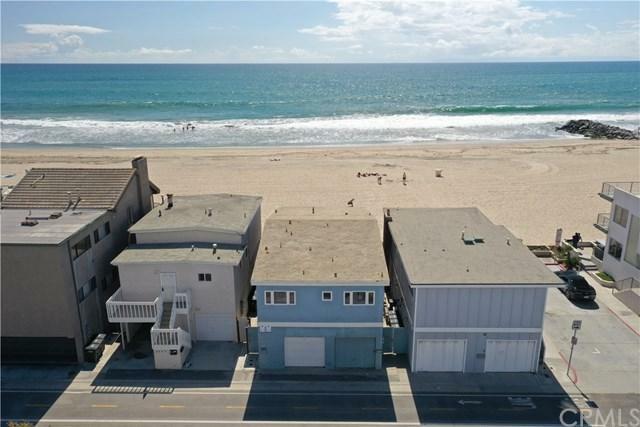 Built in the 50's and still owned by the original family, this is the first time on the market. This original condition duplex offers an opportunity for future development, R1 zoning, current use is a non-conforming legal duplex. Upper unit is 3 bedroom/2 bath with inside laundry and one garage space. Lower unit is 2 bedroom/1 bath, one single garage with laundry in the garage. 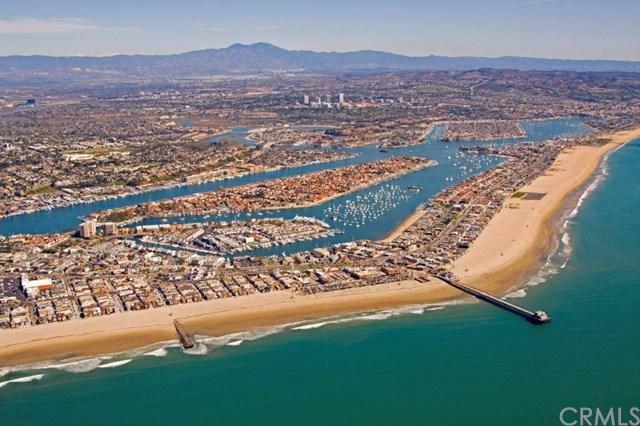 Once a new home is built, this 50th street location is ideal, central to West Newport activities, the pier, restaurants, and many local attractions.